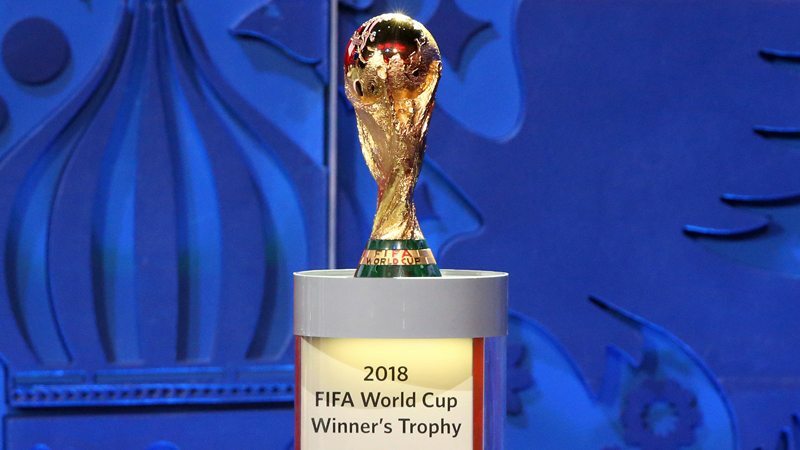 In the upcoming 2018 FIFA World Cup in Russia, Organizers may be contemplate the winners of the upcoming biggest tournament, not withstanding which national team wins the title for the highly awaited trophy, Arkady Dvorkovich, the chairman of the Local Organizing Committee (LOC) of Russia 2018, said on Friday. Previously, during a general assembly of the 2018 Saint Petersburg International Economic Forum, Russian President Vladimir Putin said that “the winners will be the organizers” of the 2018 FIFA World Cup. The plenary session of the Russian president concluded with his words that the organizer will be the winner of the championship, and thus Dvorkovich said that he was sure that Russia is going to get the victory in all senses, even if not on the field, but from the view of the infrastructure development. Russian President Putin spoke on Friday at the 2018 St. Petersburg International Economic Forum (SPIEF) in Russia’s second largest city at a meeting attended by Japanese Prime Minister Shinzo Abe, French President Emmanuel Macron, Chinese Vice President Wang Qishan and IMF Managing Director Christine Lagarde. 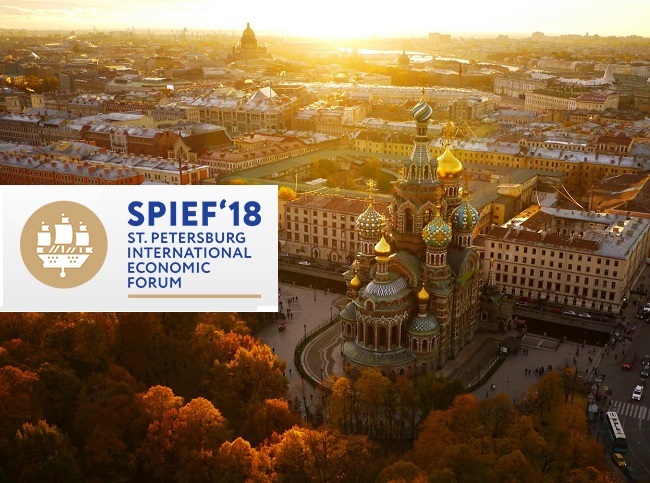 The Saint Petersburg International Economic Forum, is working between May 24 and 26, is one of the world’s commercial discussion platforms which is held under the sponsorship of the Russian president. Classically, it mobilizes foreign chiefs of state and government, key public figures, heads of international organizations and major companies, leading world experts, analysts and media. The 2018 FIFA World Cup is commencing in 19 days with the opening match in the Russian capital of Moscow. Russia has selected 11 host cities to be the venues for the matches of the 2018 World Cup and they are in Moscow, St. Petersburg, Sochi, Kazan, Saransk, Kaliningrad, Volgograd, Rostov-on-Don, Nizhny Novgorod, Yekaterinburg and Samara. The tournament of the 2018 World Cup will be held between June 14 and July 15 at 12 stadiums located in the 11 mentioned above cities across Russia. Two of the stadiums are located in Moscow. We will give you each and every details about FIFA World Cup 2018. Stay connected with us and if you like our posts then do not forget to share it with your family as well as friends.